You may use over-the-counter pesticides for your home gardening and pest control needs, provided you are following the label instructions. If you hire someone to apply pesticides, whether it is termite tenting a home or eradicating pests in your landscaping, that business should be registered and licensed as a pesticide applicator. How Do We Regulate Pesticides? Our Environmental Protection Bureau regulates professional pesticide applicators, whether in an agricultural zone, a school, or your home. The Bureau's Pesticide Regulation Division serves to protect public health and safety, pesticide handlers, agricultural workers, and the environment from the harmful effects of pesticide misuse. 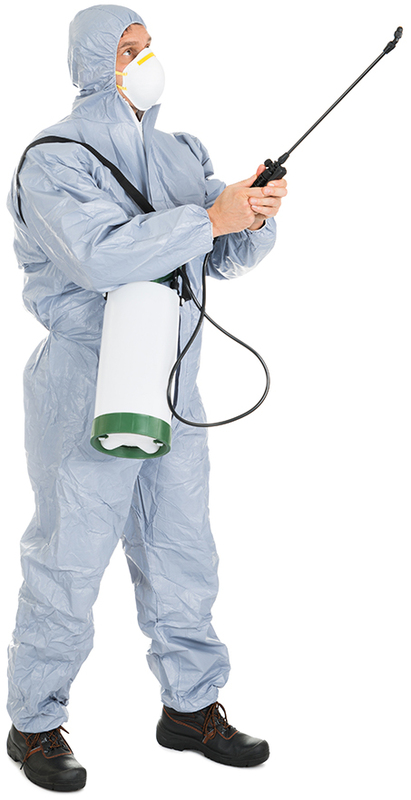 Professional pest control operators, advisers, commercial applicators, growers, pesticide dealers, and other users are regulated for the purpose of preventing the inappropriate or illegal use of pesticides. Click the button below to learn more about the Environmental Protection Bureau. The Division collects samples to be analyzed by the toxicology laboratory for project monitoring and agricultural or structural pesticide related investigations. 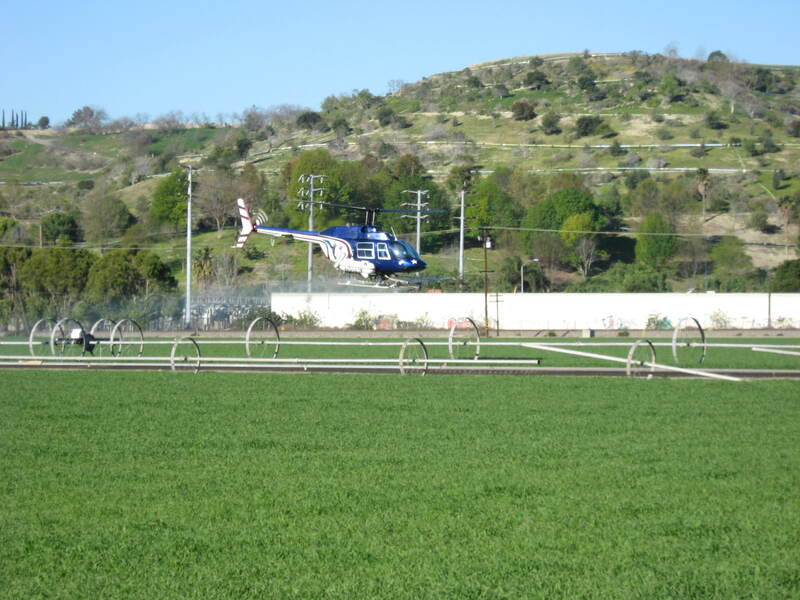 We offer training for other county personnel, governmental agencies, schools and private applicators in the safe and effective use of pesticides. This training is to ensure pesticide usage complies with state and federal laws and regulations, is appropriate, and minimizes risks to humans, animals, and the environment. 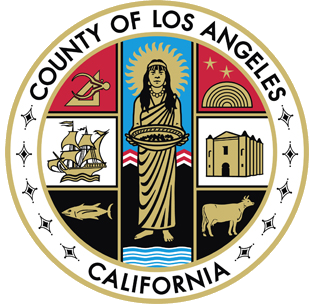 Any business that advertises, solicits, or operates as a pest control business in the County of Los Angeles must be registered to with our Department. Businesses that perform pest control work incidental to their work, such as a Maintenance Gardener, must also be licensed and registered. 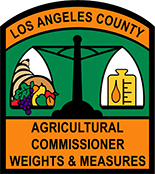 If you suspect someone is misusing or mishandling pesticides, call 626.575.5466.